Give the gift of smiles they will never forget. 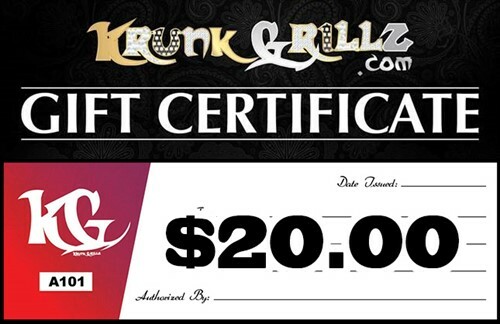 Our gift certificates are digitally delivered within 24 hours. Change quantity to modify total, for example, you can buy quantity 2 of $20 = $40 total.